Every member of my family wears glasses. One pair for my husband, one for me and two pairs for each child. That’s a total of six pairs of glasses! Why two pairs for each child? Because when they inevitably twist and break one pair, we have a back-up pair on hand! Can’t have them going off to school unable to see, now can we? I can’t even count how many times my kids have come home with their glasses in a small bag or how often teachers went searching for a lost pair! With six pairs of glasses, our eyewear budget is outrageous! So when I heard that IRIS The Visual Group had become an AIR MILES Cash Sponsor, I was ecstatic. As an AIR MILES Collector, I could not be happier. It means that every time I go to an IRIS eye care specialist, I can earn reward miles and also redeem them instantly in-store when I pay using AIR MILES Cash. As of November, AIR MILES Collectors can redeem their reward miles from their AIR MILES Cash balance for instant savings at over 165 IRIS locations across Canada, to get high-quality stylish eyewear for the whole family. All eyewear needs are included- even contact lenses! Earning and redeeming is simple – swipe your AIR MILES Collector card while shopping at IRIS and you’ll earn reward miles, or if you are an AIR MILES Cash Collector, use your reward miles to help pay for your purchase! If you use an AIR MILES-affiliated credit card, you’ll earn even more rewards plus some great exclusive bonuses! When you sign up for AIR MILES, you can choose how your reward miles are earned – whether it’s into your AIR MILES Cash or AIR MILES Dream balance, or a combination of the two. If you choose to earn reward miles in your AIR MILES Cash balance, you can redeem 95 AIR MILES for $10 off in-store at participating Sponsors, up to $750 a day. To opt-in to the AIR MILES Cash program, simply visit airmiles.ca/cash and set your preference. Then just use your blue Collector card at any of the participating AIR MILES Sponsors – like IRIS – and join the 1.7 million people already enjoying AIR MILES Cash! Disclosure-I received compensation for this post as a thank you for sharing information about the new airmiles.ca/IRIS program. However, all opinions are my own and I only work with products/services that I trust and use myself. sites online. I’m going to recommend this site! I haven’t gotten in over ten years. Sounds like an awesome rewards program though. Cute hat! I am ALL about collecting mileage points. It’s helped me in a jam before! That’s a great idea. I love when companies add little perks like that. It can make a big difference. How awesome! I wish we had stores down in Alabama in the US that would particpate in something like this!! I cannot believe how expensive just 1 pair of glasses for myself can be, I couldn’t imagine having to get 6; so this is such a great program! Hopefully, it’ll catch on and some US stores will begin doing the same! Three out of four of us wear glasses AND we do have Air Miles – I will have to check this out. Thanks! 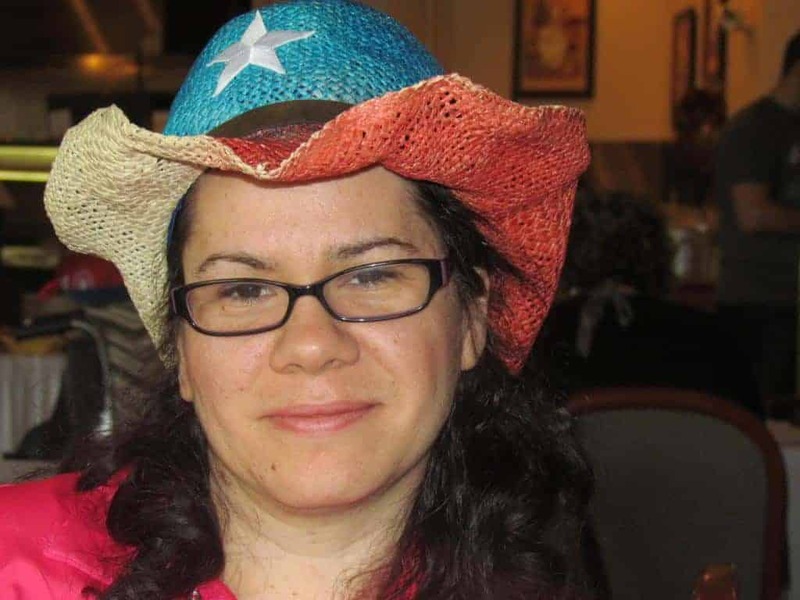 My daughter’s script has changed 3 times in the past 6 months – talk about outrageous! That’s funny, my son has two pairs of glasses also. When I was a kid I kept losing glassed between home & school. I said to my husband. That won’t happen to him. One at home, one at school. He only needs them for distance not all day. First off… cool hat! Good to see Air Miles adding more vendors. We haven’t checked our balance in a while… maybe it’s time we did. The IRIS shades look cool! I miss having Air Miles … I will definitely pass this on to my near sighted mother and far sighted father though! That’s a great idea. I know a bunch of people that have never used their miles, why not put them to use. Oh! 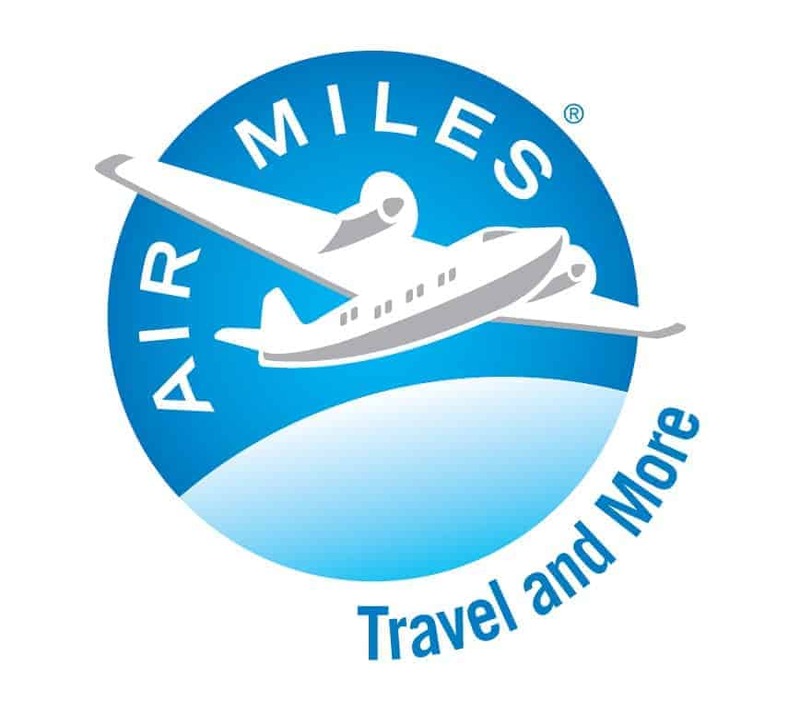 I’m a huge AirMiles collector! I hadn’t heard of their Air Miles/IRIS program before this post though! Thanks for telling us about it. P.S. Six pairs of glasses!! Wow!